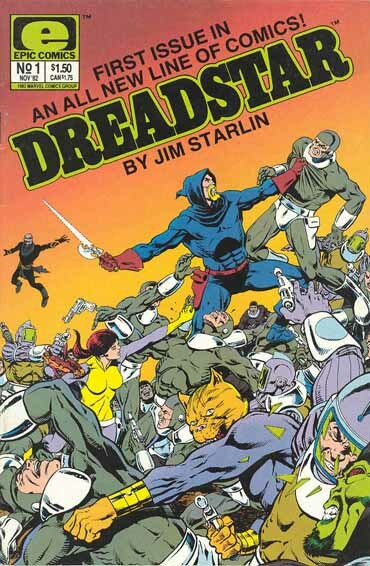 Another Comic Alan Davis Drew That Don Missed. 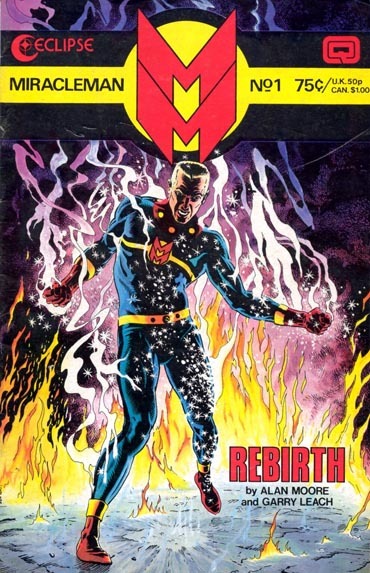 A Brief History Of Marvelman. 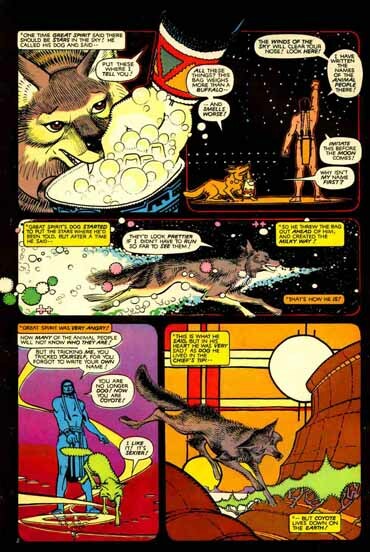 A Page From Coyote By Steve Englehart And Steve Leialoha. 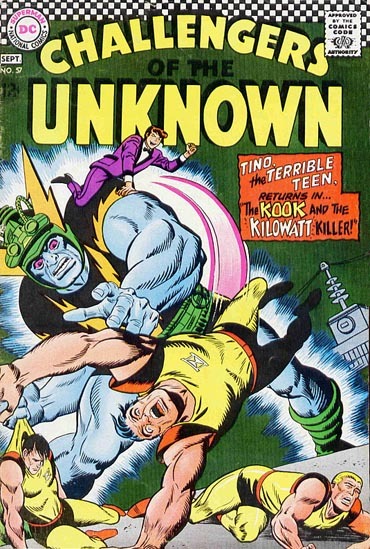 Challengers Of The Unknown By Arnold Drake And Bob Brown. 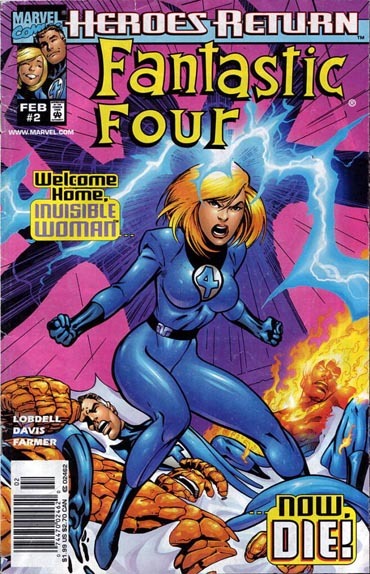 Who Received A Cease And Desist From Marvel. 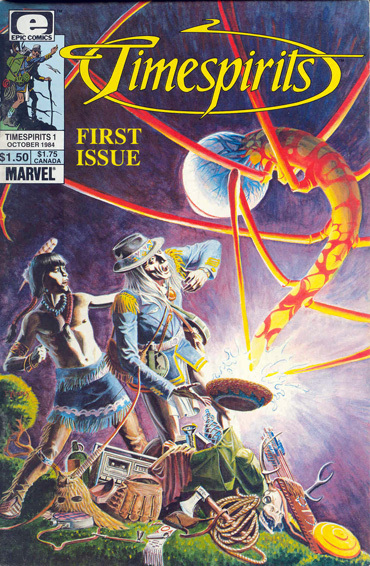 Timespirits By Steve Perry And Thomas Yeates. 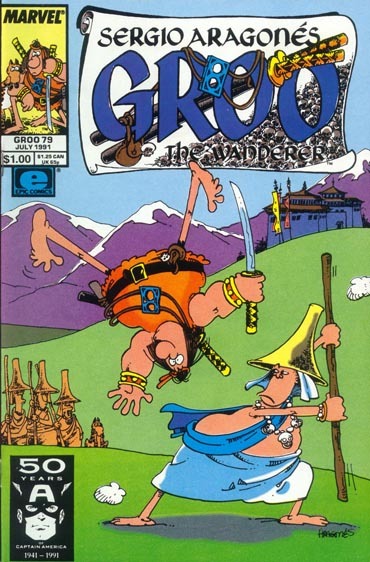 One Of The Few Epic Comics To Be Sold On Newstands. Moonshadow By J.M. 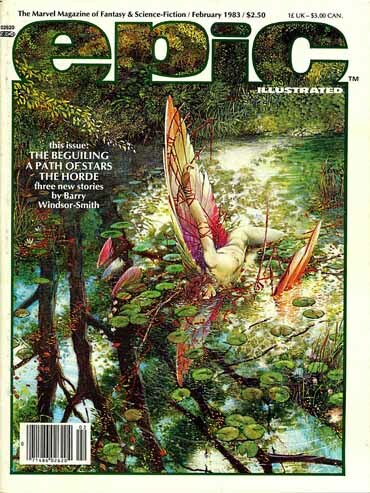 DeMatteis And Jon J. Muth. 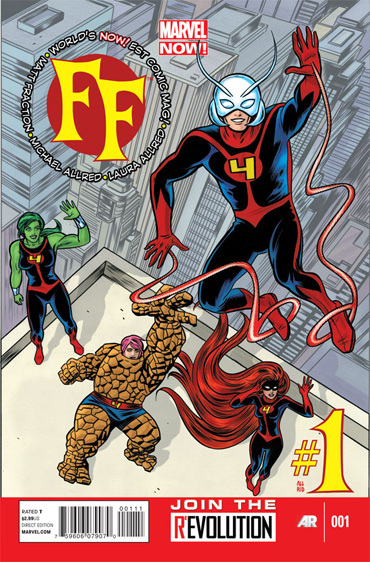 FF By Matt Fraction And Michael Allred. 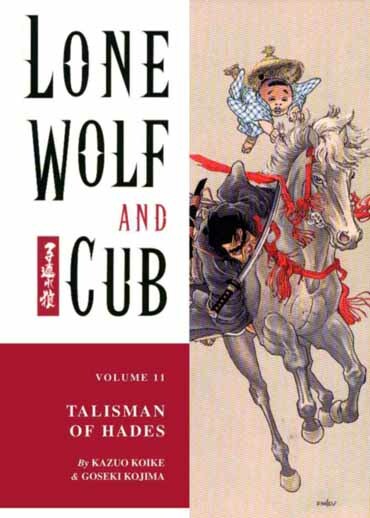 Lone Wolf And Cub By Kazuo Koike & Goseki Kojima. 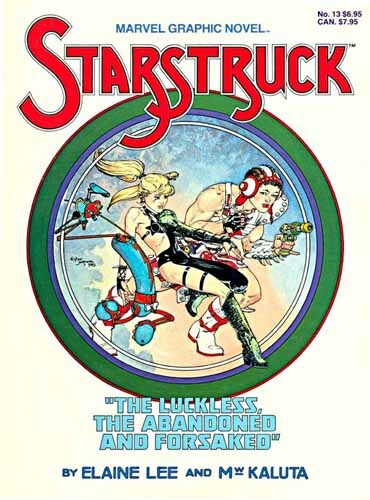 This entry was posted in Uncategorized and tagged Akira, Alan Davis, And Buying Comics You Already Have, Arnold Drake, Bob Brown, Challengers Of The Unknown, Comics You Didn't Get In The Past, Count Gregore, Coyote, Creator Owned, Dreadstar, Elaine Lee, Epic Illustrated, FF, Goseki Kojima, Groo the Wanderer, J.M. 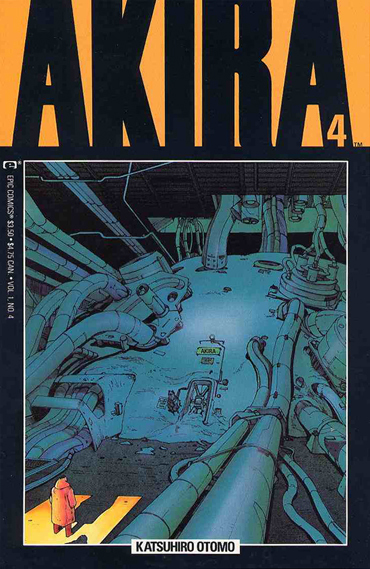 DeMatteis, Jean Wallace, Jim Starlin, Jon J. Muth, Katsuhiro Otomo, Kazuo Koike, Local Horror Hosts Of The Past, Lone Wolf And Cub, M.T. 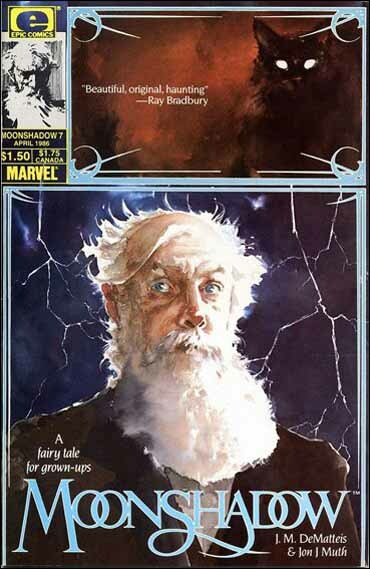 Graves, Marvelman, Matt Fraction, Michael Allred, Michael Kaluta, Moonshadow, Sergio Aragones, Starstruck, Steve Englehart, Steve Leialoha, Steve Perry, Thomas Yeates, Timespirits, Two Dimension Comic Book Podcast by twodimensionpodcast. Bookmark the permalink.